Episode 6: Neuroessentialism, or Are You Your Brain? Neuroessentialism is the theory that our conscious experience is nothing more than our brain activity. In this view, the definitive way of explaining psychological experience is by reference to the brain. 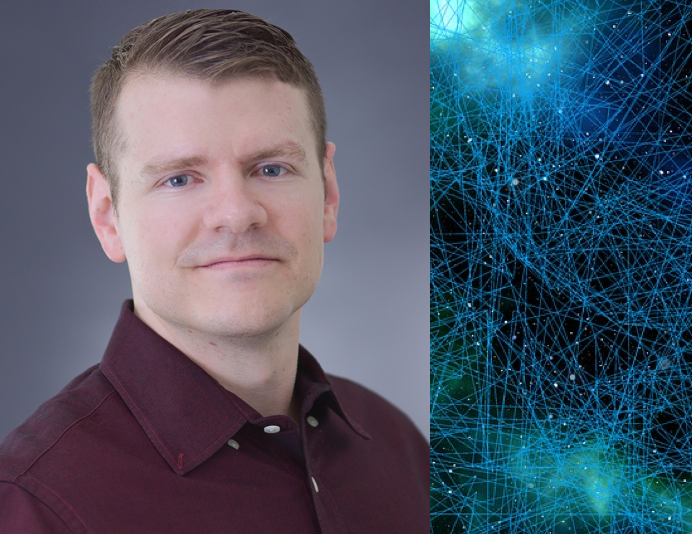 Marsha interviews doctoral candidate in clinical psychology, William Schultz, about the research behind his paper “Neuroessentialism: Theoretical and Clinical Considerations” for the Journal of Humanistic Psychology. He and Marsha discuss the theory and related issues, such as the existence of free will and how that fits into a scientific way of thinking about human experience. William argues in his article that a brain-centered model of mental disorders can have negative psychological effects on individuals receiving mental health treatment showing that ideas are extremely powerful. A few of his articles published on the Mad in America website.